Until recently, non adhesive paper labels dominated the labeling market, but now almost 70% of the labels are of self-adhesive variety. The face material, on which information and/or decoration is printed. 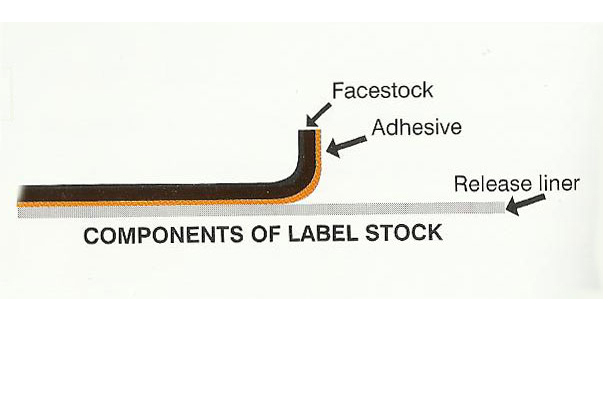 The adhesive, which allows the label to be affixed to a surface. In order to choose a self-adhesive film/Paper most suited to your application needs, it is necessary to analyze the final uses of your products. The selection of the best label depends on each element, which composes the self-adhesive label; as the face material, the adhesive and the substrate.